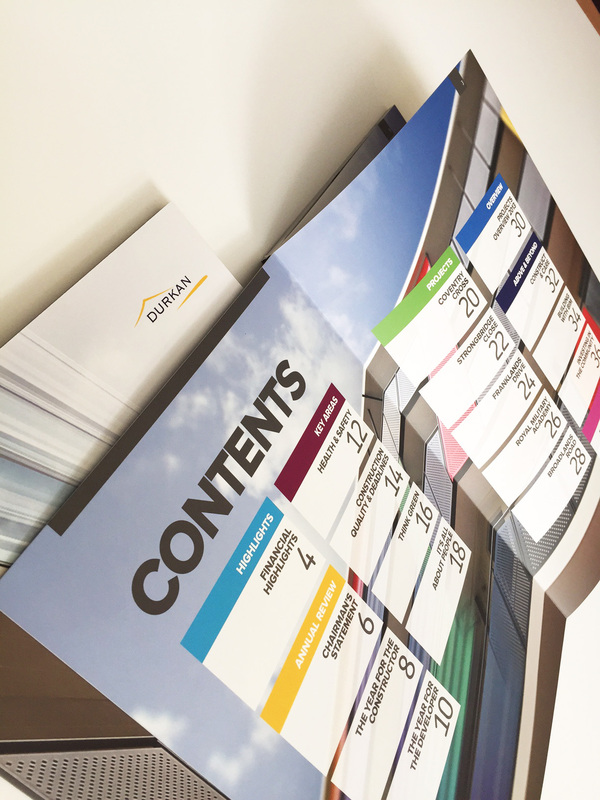 Annual Report Design | Smart Inc. 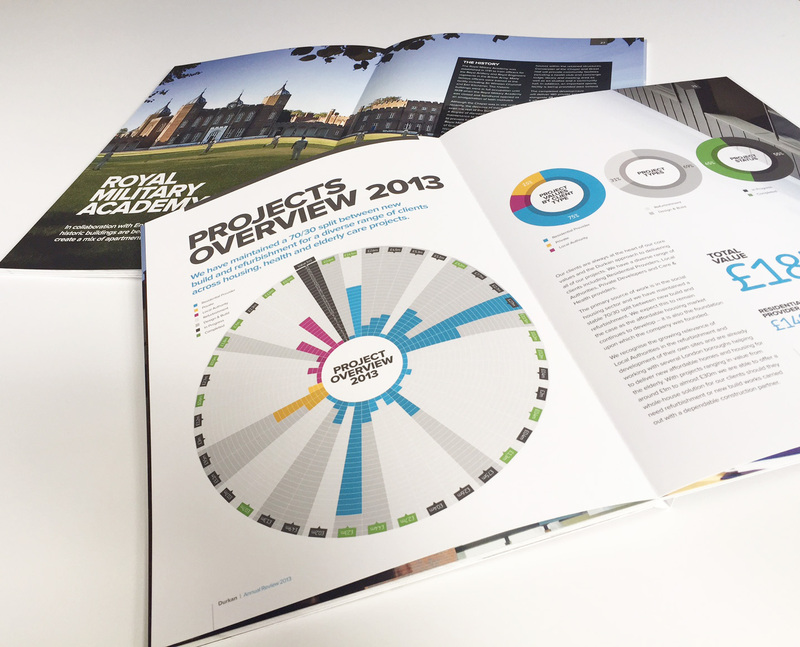 Annual report design can make a significant difference in an audience’s perception of a company. 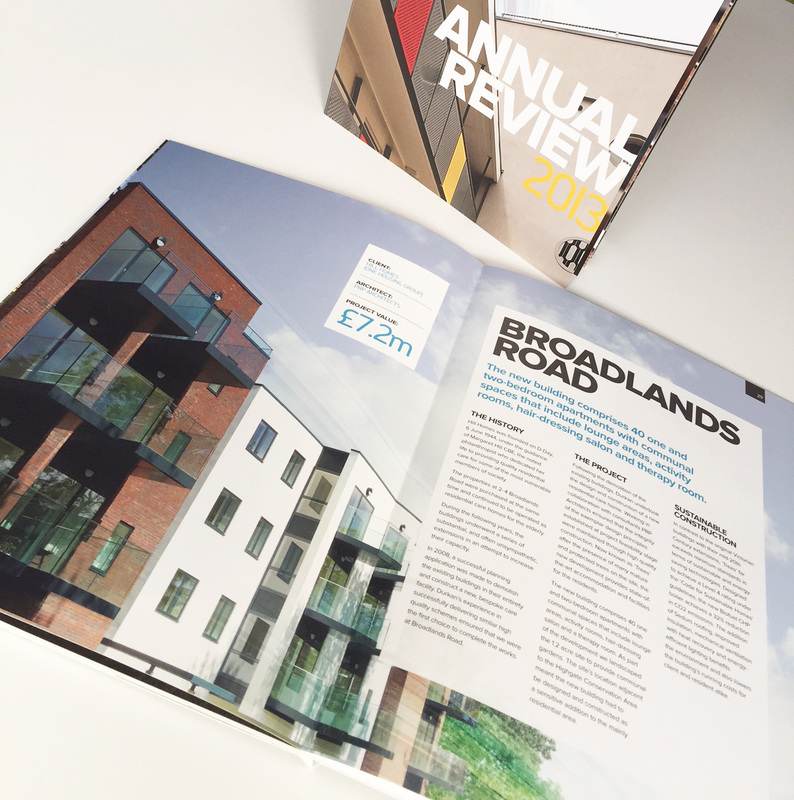 An annual report is one of the most credible ways to get corporate messages and ethos across. And they’re vital when a company needs to communicate a new business direction. Annual Report Design in Essex / Annual Report Design in Hertfordshire / Annual Report Design in London.